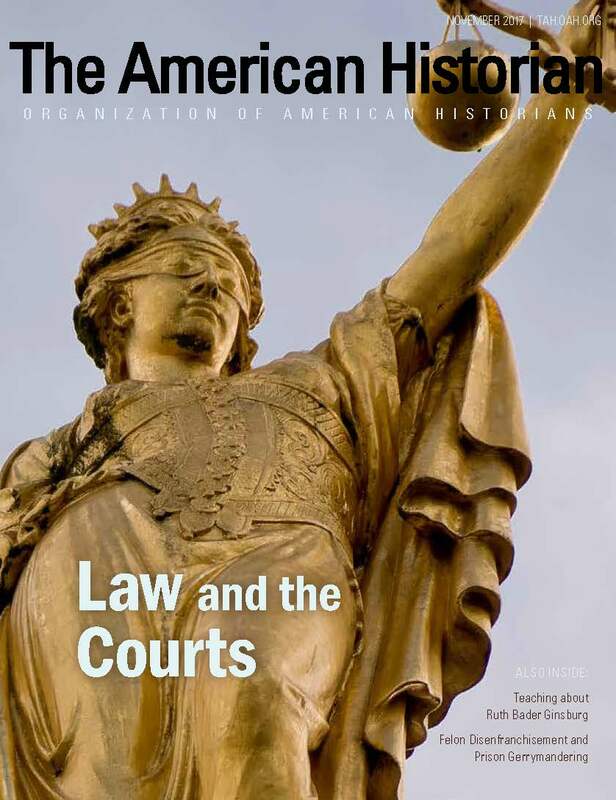 The Organization of American Historians' magazine, The American Historian, has focused its November 2017 issue (out online today) on Law and the Courts. 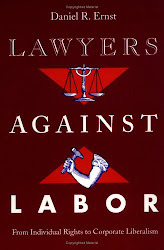 The issue includes resources for teaching legal history, including a discussion of several scholars' favorite court cases to use in the classroom and an article by Robert Cohen and Laura Dull that encourages including Ruth Bader Ginsburg when teaching about the women’s rights revolution. 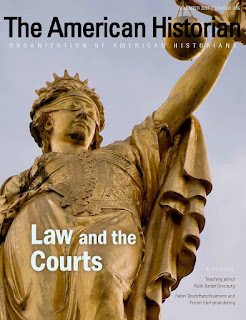 Additionally, the issue contains a roundtable in which three scholars discuss "Historians in Court," including the ethical difficulties posed by historians’ participation in the courtroom and how effective historians’ testimony is in the courtroom. As part of the roundtable, Tomiko Brown-Nagin discusses her experience filing amicus briefs with the U.S. Supreme Court in cases dealing with discrimination and affirmative action in education, Linda Gordon talks about amicus briefs she has participated in in abortion cases, and Kenneth Mack explains his experiences supervising a professional historian’s expert report as a young lawyer and later signing amicus briefs from scholars and historians to the US Supreme Court. My own article in this issue, “Rethinking the Role of the Courts in the Lives of Black Southerners,” discusses how black southerners’ civil cases reframe the traditional narrative of African American political participation. In the traditional narrative, black southerners move from institutional engagement during Reconstruction and its aftermath to a fight largely outside of government institutions in the US South, only to take up the fight for the vote again in the decades immediately before the Civil Rights movement. I argue that looking at black southerners’ engagement in southern courts shifts this story, showing continuing engagement with one southern government institution – the courts – from Reconstruction to the Civil Rights movement. 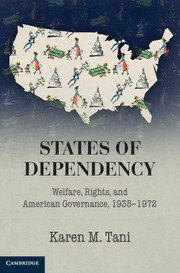 In addition, the magazine contains an article by Susan J. Pearson on "Anticruelty Organizations and Statebuilding in Gilded-Age America” and a consideration of the history of felon disfranchisement laws and prison gerrymanders by Christina Rivers. 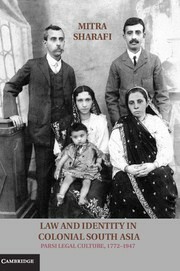 The full issue can be accessed by OAH members on the OAH website here, but non-members can also look out for selected articles from the issue that may be released to the public on the magazine's website.